Pay attention, anyone who has ever drooled over friends’ $300 tickets to Bonnaroo. Music festivals, AKA the pinnacle of the concert experience, don’t have to drain your bank account. Yes, it’s possible to buy all of this semester’s textbooks and cheer on Outkast as the bass on “Ms. Jackson” starts. Check out these music festivals and get your bargain flower crown ready. Dying to bust out your Walking Dead-inspired Halloween costume? Well here they just call that getting dressed. The spooky-themed festival goes on over the three days surrounding Halloween, and for a pretty decent flat rate you can be there for the entire frightening weekend. This year’s acts include headliners like Carnage, Bassnectar, 2Chainz, Mac Miller, Benni Benassi, Riff Raff and Vic Mensa, just to name a few. It may seem steep to be cheap, but you absolutely get your money’s worth with over 70 artists featured in the music category alone. Plus, it’s not limited to just music. Chefs do demos and have food trucks, and professional drink experts will whip up something special for the legals to enjoy while they check out the street art and other cultural exhibitions. Be ready for a long day, as music goes from 3:00 p.m. – 1:00 a.m. But hey, at least you’ll be eating like royalty. Where can you go for a gorgeous outdoor view of Wale, Miguel, Band of Horses and Drake? The Landmark Festival in West Potomac Park of course. When you’re not listening to your favorite artists, you can check out features spread all over the National Mall like the chill-out lounge and bicycle rentals. The coolest part: all benefits go to restoring the National Mall. 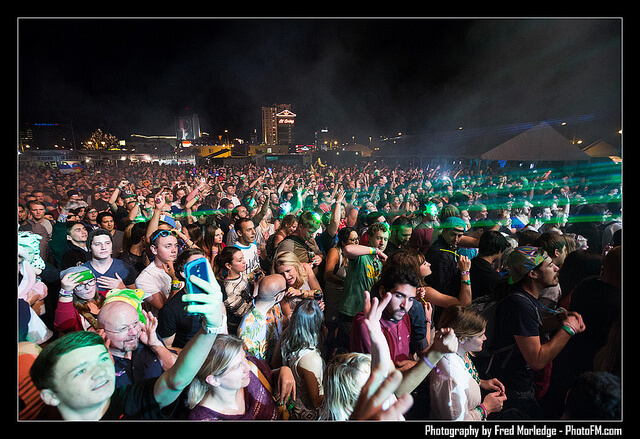 Plus, 2015 is the first-ever Landmark Music Festival so you could say you were there when it all started. Call it Moogfest, or call it heaven for DJs and techno-electronica enthusiasts everywhere. It only happens every other year, so you can be sure the acts are chosen thoughtfully. It’s catered to aspiring turntable masters with workshops focused on how to make music. If you prefer to watch and let someone else make the beats, you can see acts like Janelle Monae, Dillon Francis, Com Truise, M.I.A. and more. 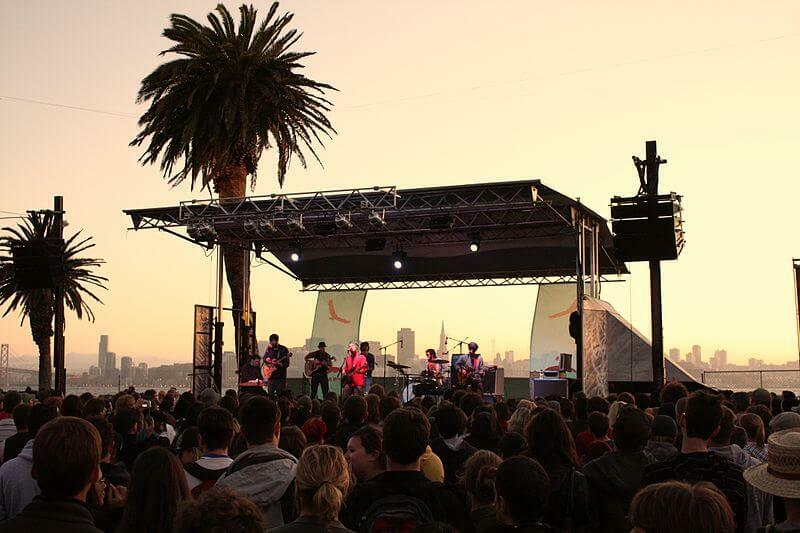 Treasure Island Music Fest defies categorization with acts ranging from DeadMau5 and SKA Twigs, to Chvrches and the National. Plus, the atmosphere is as “California” as it gets: recommended items include sunglasses, towels and refreshments. You can even take a boat or a bike to the island destination for a day of total escape into good music and great vibes. All this for less than $100, and the sweet tan is free. Advertised as “Hip-Hop’s Biggest Stage,” A3C will leave all hip-hop fans with their jaws on the floor when they see this year’s lineup. Some names will certainly stick out of the 500 acts: try Cam’Ron, 2Chainz, Curren$y, De La Soul and Maino with more being added daily. If you’re a performer, you can try to get a spot to share the stage with some of the best. The grounds are loaded with booths to shop, all chosen with the approximately 25,000 festivalgoers in mind. 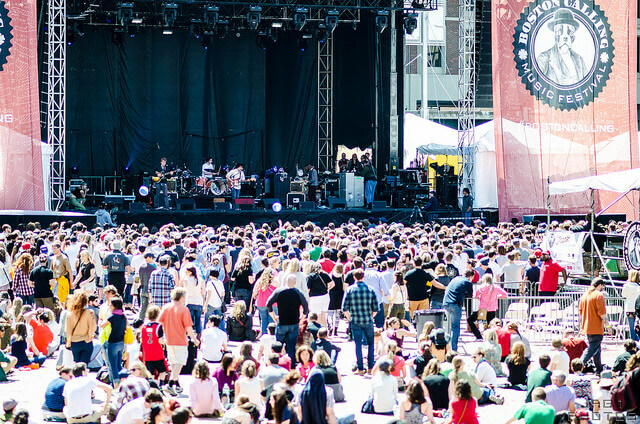 Boston’s first music festival has taken off since its maiden performance in 2013. Artists last spring included big names such as Beck, Tenacious D, Tove Lo, Pixies, Vance Joy and more. This fall includes Hozier, Of Monsters and Men, Chvrches, Misterwives and Walk the Moon, so you’ll find your kind of music among the mix. There’s food and bars on the grounds, so you don’t have to leave and miss a minute of the action. The event happens rain or shine in the City Park Plaza. 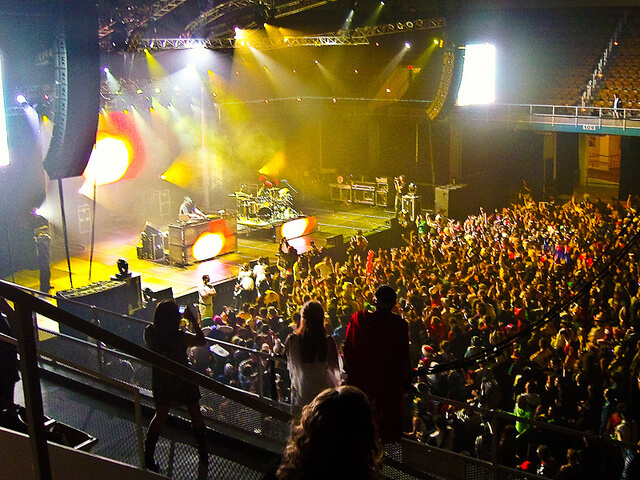 Are you a fan of Damien Marley, Bassnectar, NAS and Aloe Blacc? Then the Bay Area is where you want to be. This two-day festival is packed from sun up till sundown with amazing artists performing in front of a beautiful beach horizon backdrop. After a day of music and dancing, there are after-hours events for festivalgoers so you don’t have to hang up your flower crown when the sun goes down. This one is a hidden gem, where tickets to see J.Cole, Jimmy Eat World, Big Sean and G-Eazy are only $54 a day. (OK, so going to see Kanye and Chance in one day costs extra, but even then it’s not that bad.) Aside from the killer lineup, there are tons of vendors for food and markets to browse while you wait for your jam to come on. 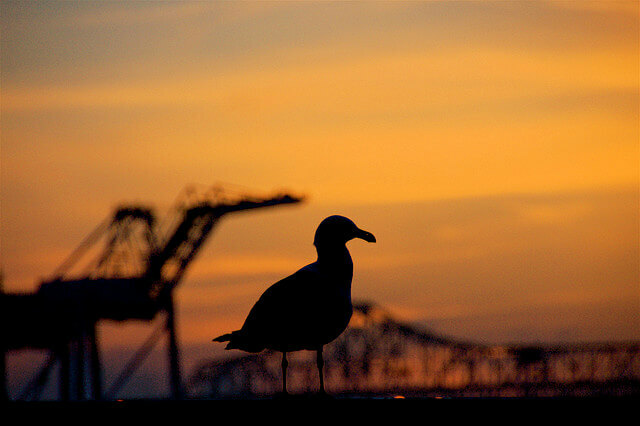 The landscape of Tempe Beach might even distract you from the concert with the gorgeous sunset views. Though summer does have to end, Summer Ends is a pretty perfect way to bring it to a close. Probably the most chill of all music festivals, The Festy Experience is a weekend of totally laid-back acoustic jams, bluegrass tunes and the great outdoors. (If you’re really committed, you can also buy a camping package and camp out at Festy for the four days.) Acts include names like Lyle Lovett and Cabinet, and the event is co-hosted by the band who founded Festy, The Infamous Stringdusters. If you’re looking to vibe with some music and fall camping in Virginia, then Festy is the festival for you.